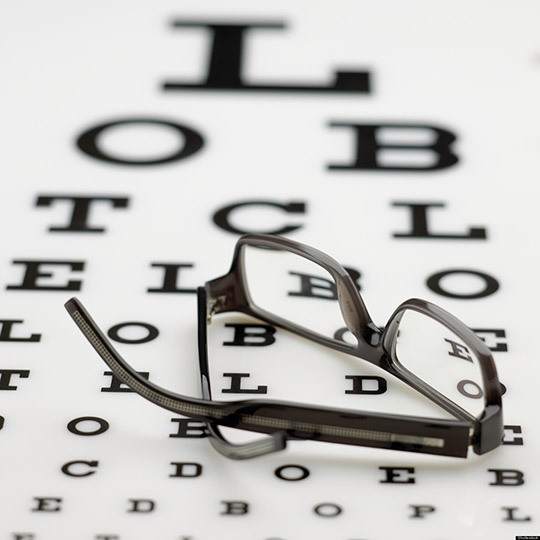 Through our knowledge & experience we will exceed the expectations of our patients in the eye care products and professional services we provide. We are focused on providing value through personal service, via highly qualified staff and by offering the latest technologies from the worlds leading manufacturers. 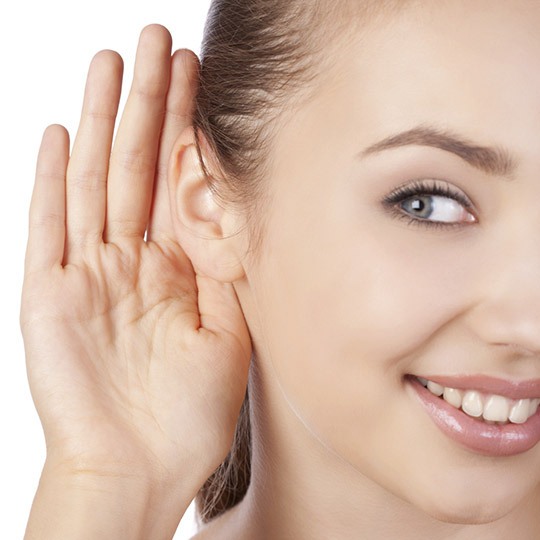 Whether you have attended the practice before or this is your first visit with us, we view you as our patient and your eye care and hearing are our primary concern. Off Townshend St. (Field's Car Park), Skibbereen, Co. Cork. 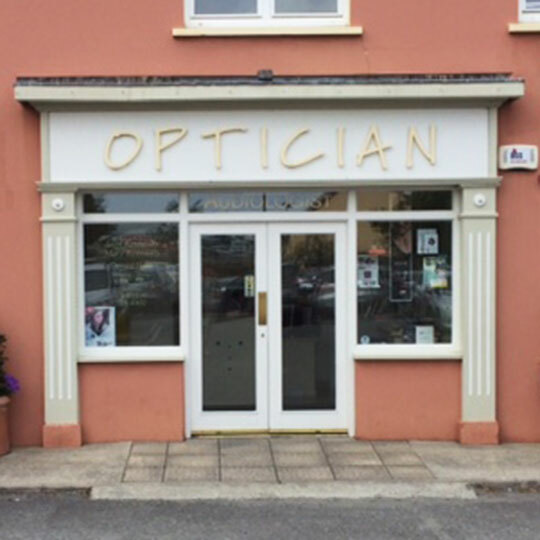 Unit 2, The Quay, Bantry, Co. Cork. 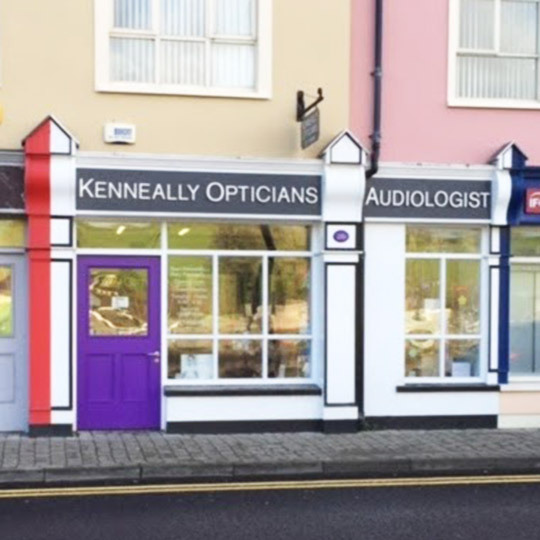 © Copyright 2016 Kenneally Opticians & Audiologists. All Rights Reserved.